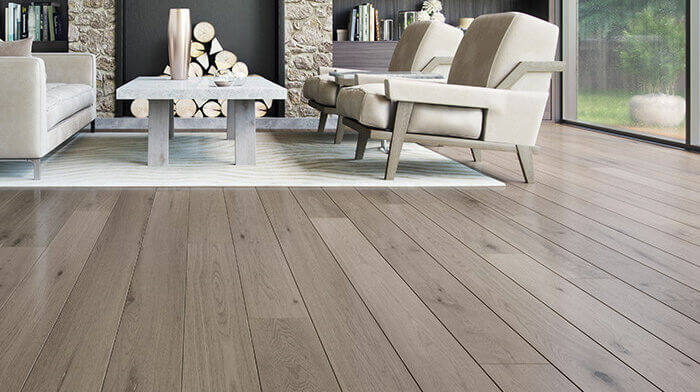 Welcome to the very best in hardwood. 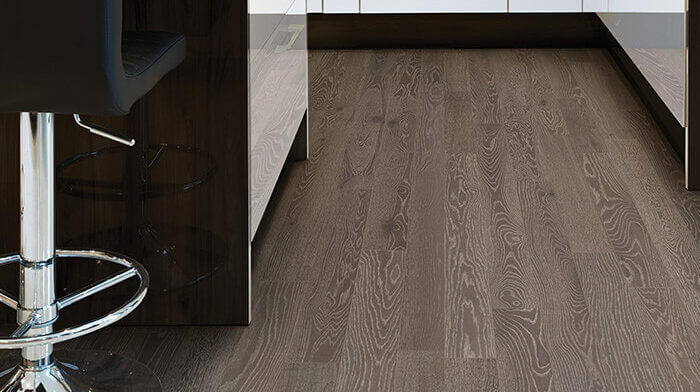 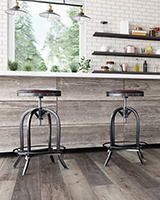 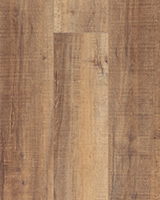 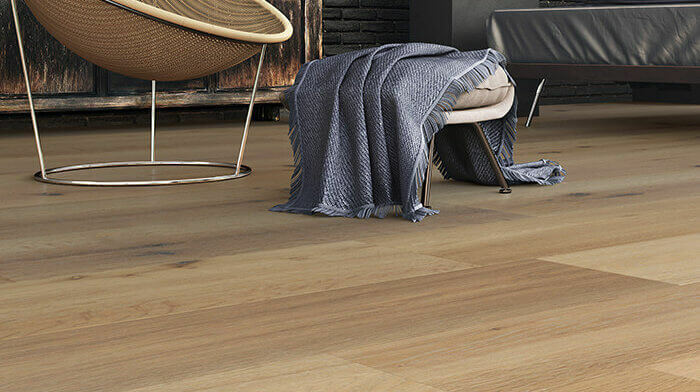 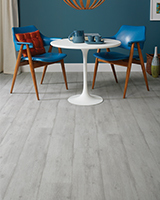 TORLYS SuperSolid floors feature long, wide planks made of 100% hardwood and E-Lock technology for stability and performance. 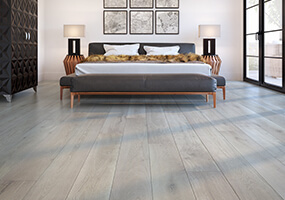 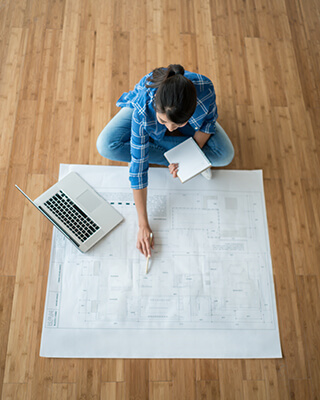 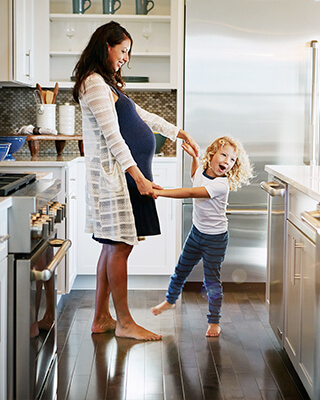 With the best-in-class Klumpp topcoat ensuring every plank is protected, SuperSolid floors are precision-engineered to reduce environmental impact.